This podcast is the second of two parts. 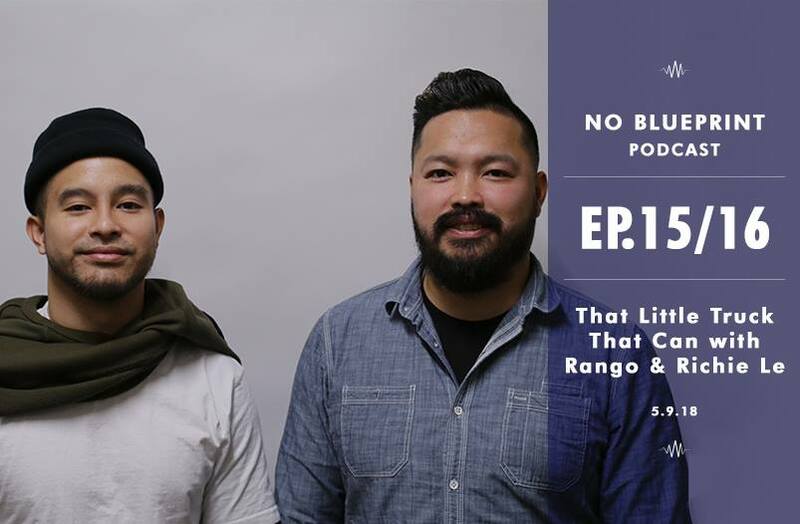 Rango and Richie Le are two Vietnamese-American brothers who credit their success in entrepreneurship to their immigrant mother who taught them their most valuable lessons in life and business running her food truck. Richie Le is a successful youtuber, clothing designer and self proclaimed hypebeast while Rango Le is a veteran property developer and the owner of Warring Properties a prominent real estate agency. On this episode they speak about their journey, lessons learned and what the future holds for both of their empires.